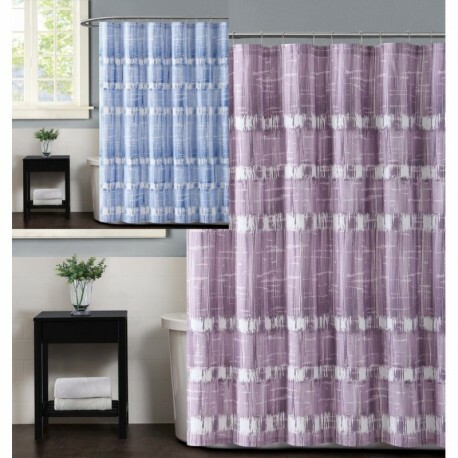 Textured print pattern for a dramatic statement for your bathroom. 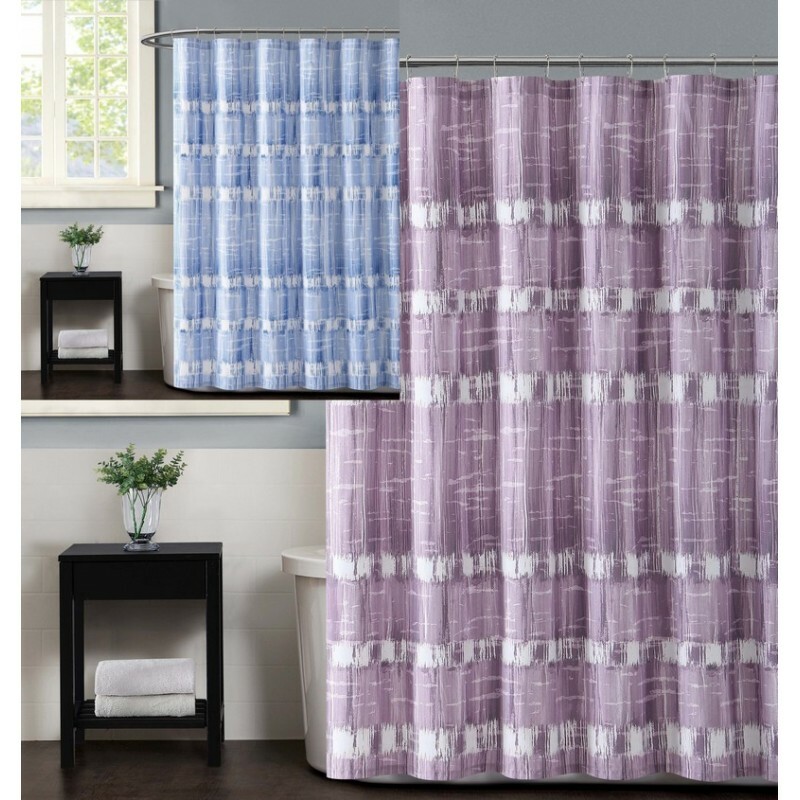 The face of the shower curtain use print in plum and lavender shades on 100% brushed microfiber to bring a soft textured component into your bathroom. Coordinating accessories can be purchased separately.